Euphorbia obesa ssp. obesa Hook. 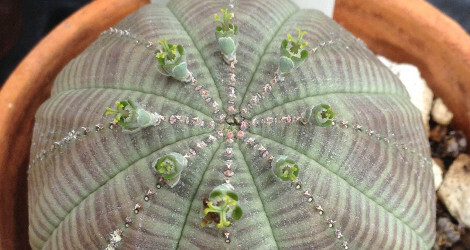 f.
Euphorbia obesa ssp. 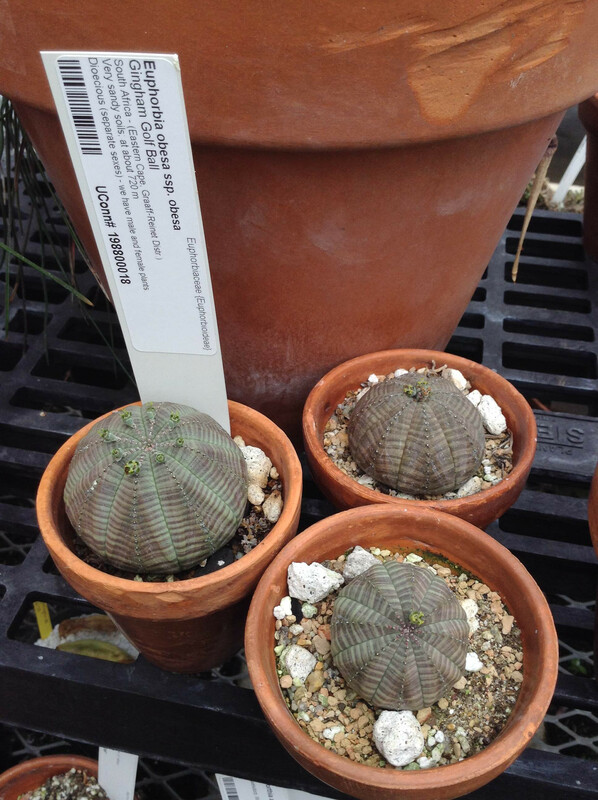 obesa in Euphorbia Planetary Biodiversity Inventory. Accessed 13 August 2015.